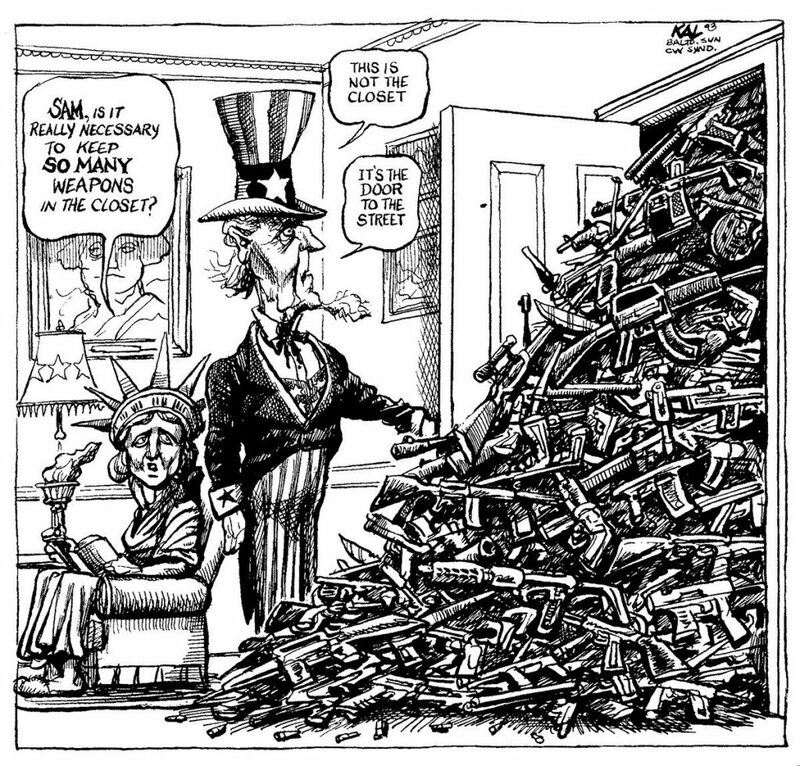 This cartoon above from The Baltimore Sun from April 1993. 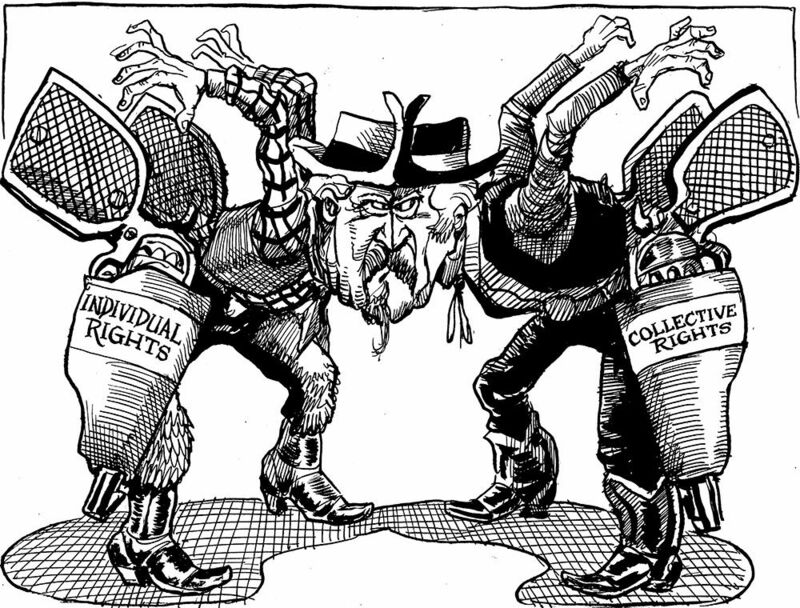 This from The Baltimore Sun May 23, 1998. 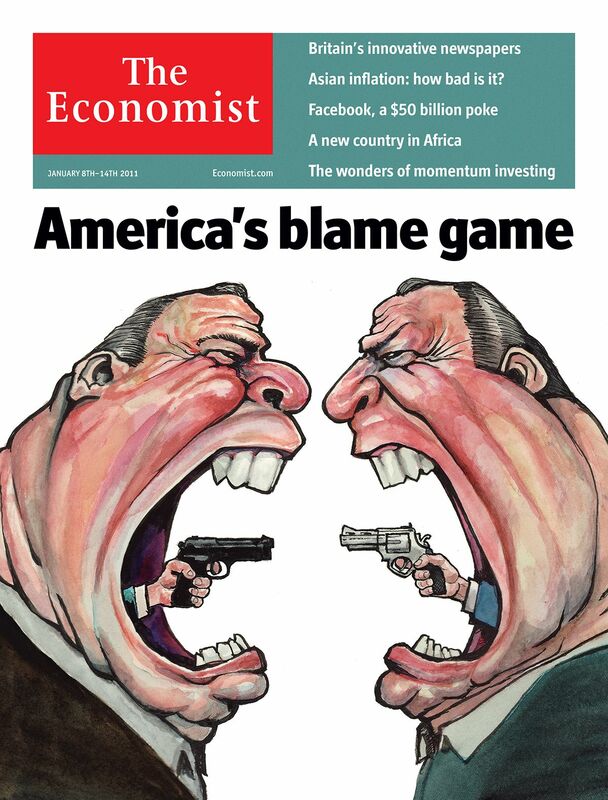 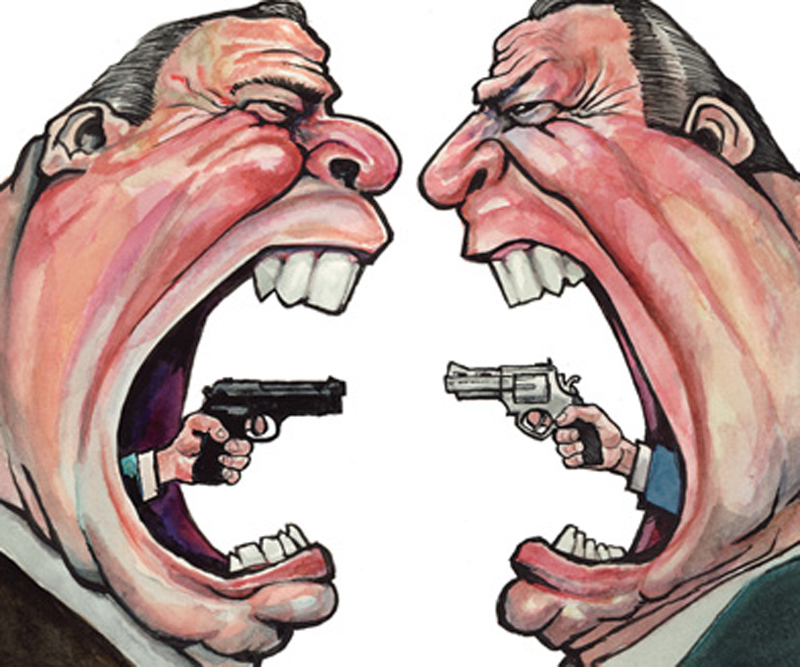 Two illustrations from The Economist about the American conversation on guns. 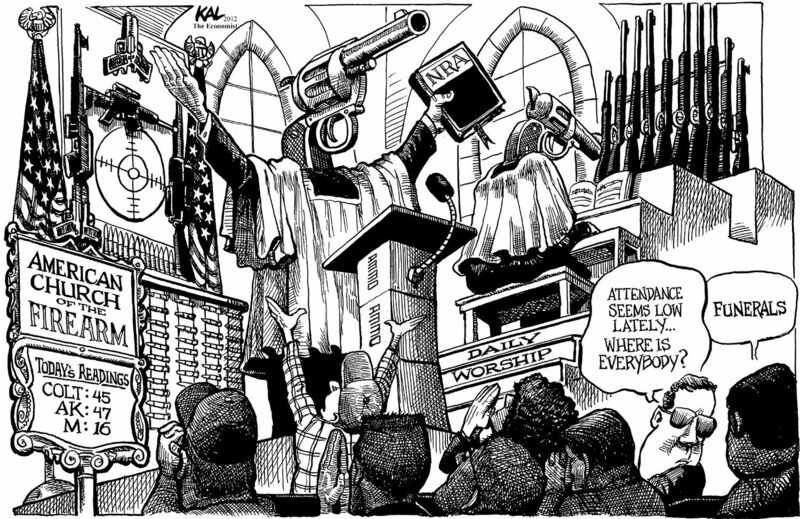 The first above from May 2, 2002. 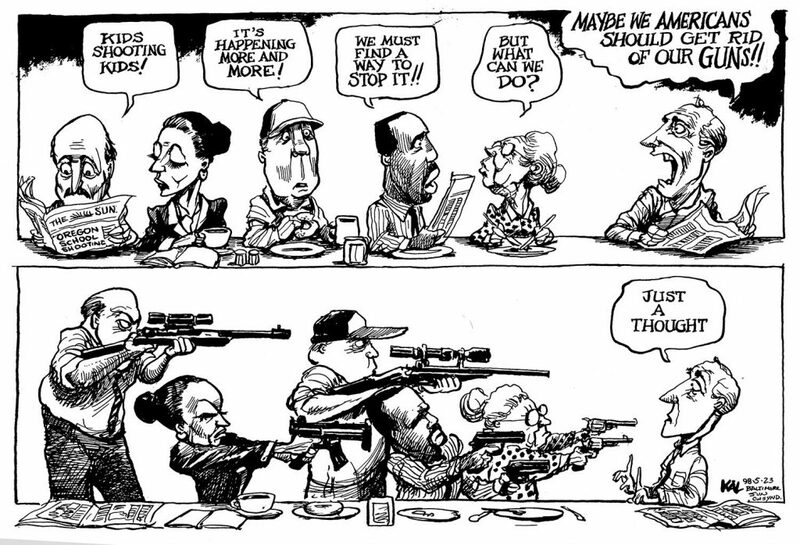 The second below after the tragic shooting of US politician Gabrielle Giffords in January 2011. 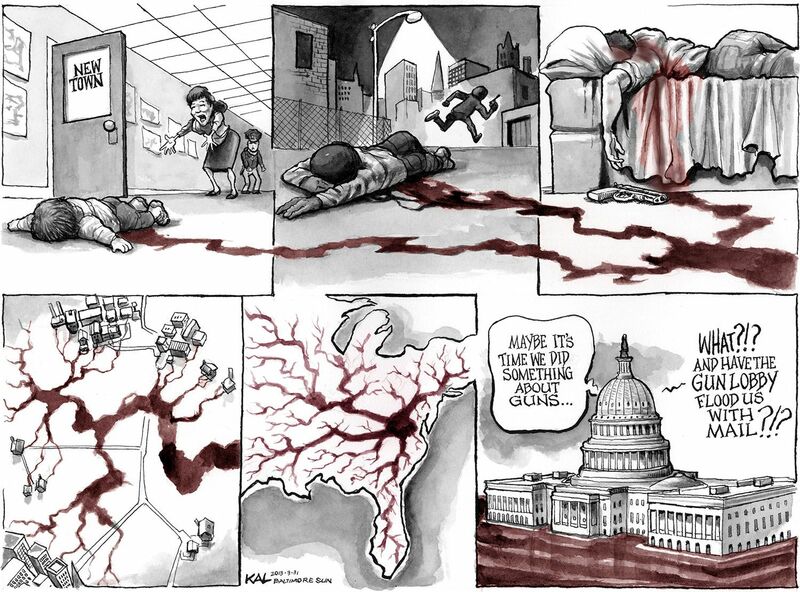 The cartoon below is from the Baltimore Sun after the horrific slaughter of children at a Newtown, Connecticut preschool in March 2011. Another cartoon below from The Economist, this time from December 22, 2012. 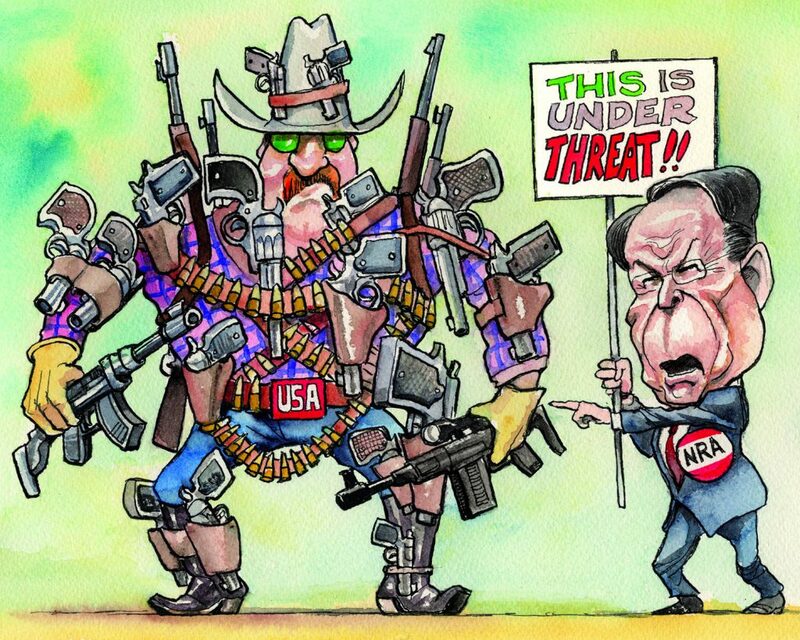 Finally this from The Economist April 2015 about the NRA’s response to all this. 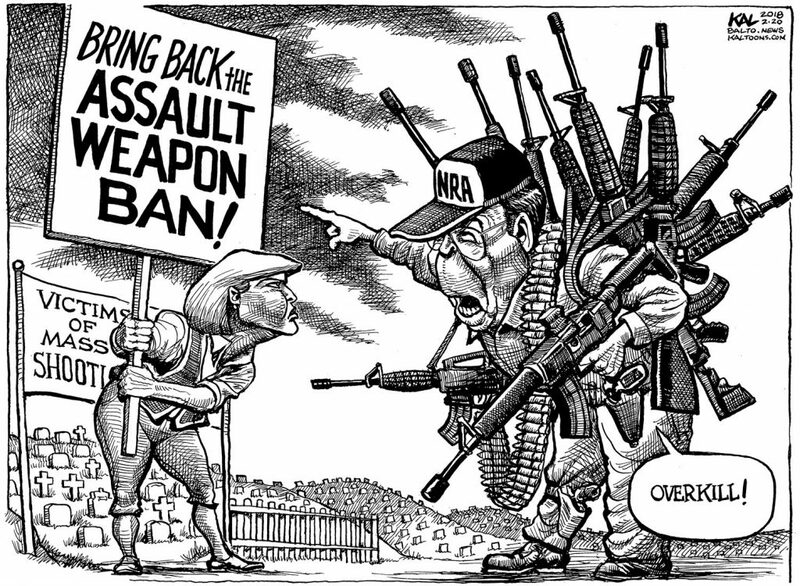 And now this most recent cartoon ,February 18, 2018 from the Baltimore Sun.